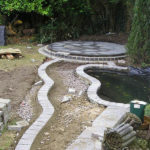 AJP Construction are not always involved at the conception stage, and this was an example of such a project. 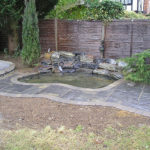 The client had been working with an interior designer on another aspect of their family home. 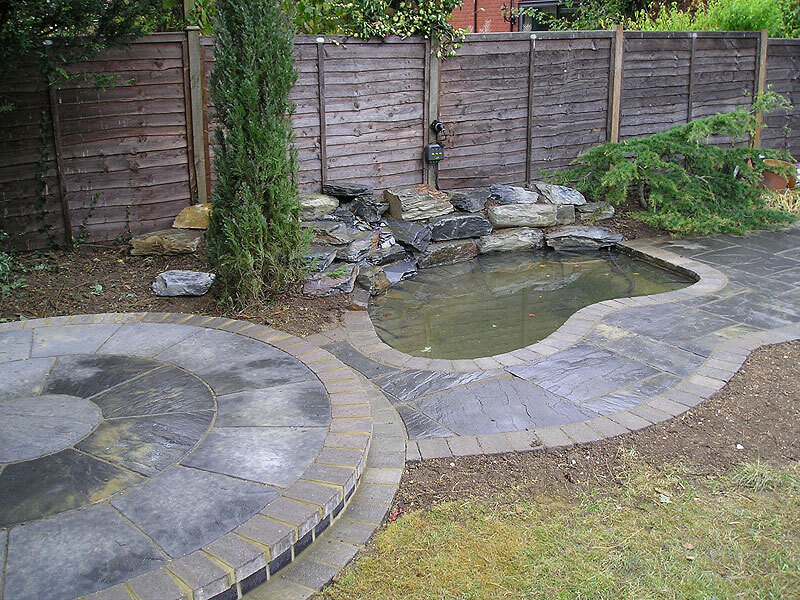 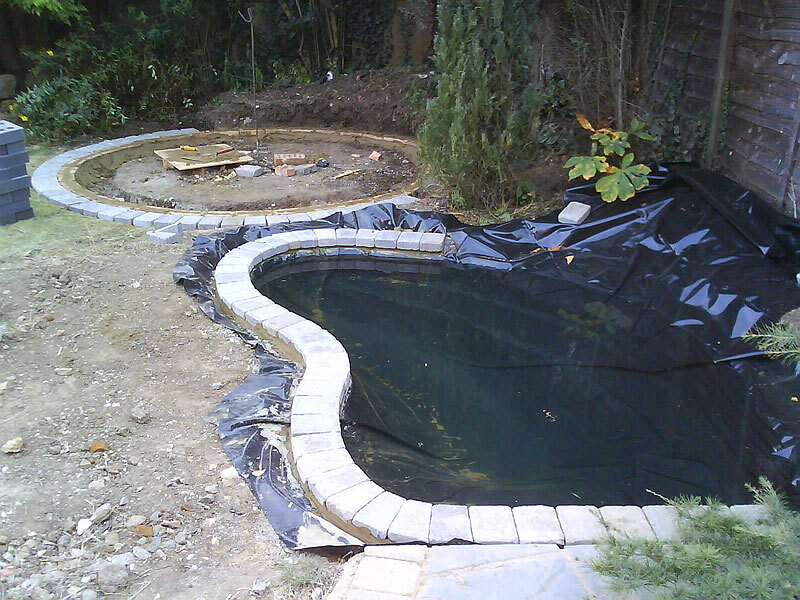 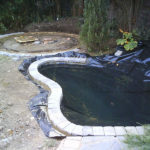 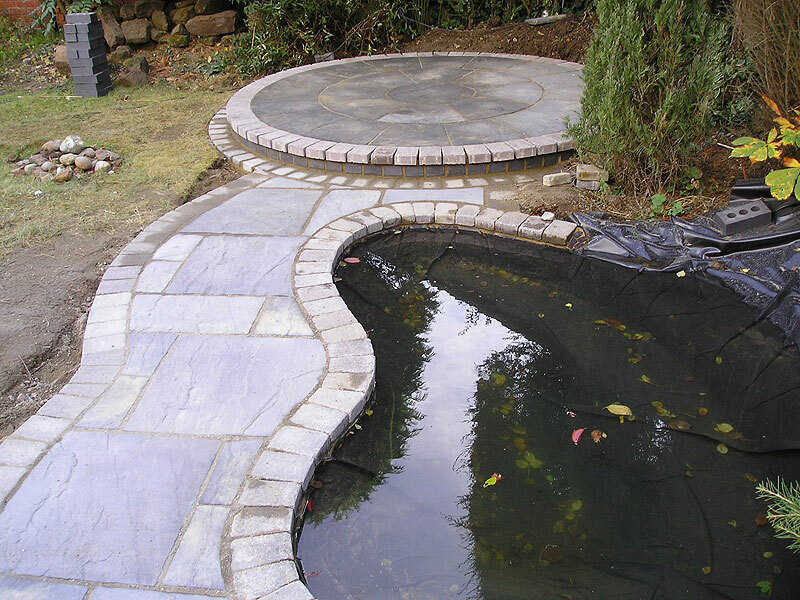 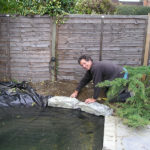 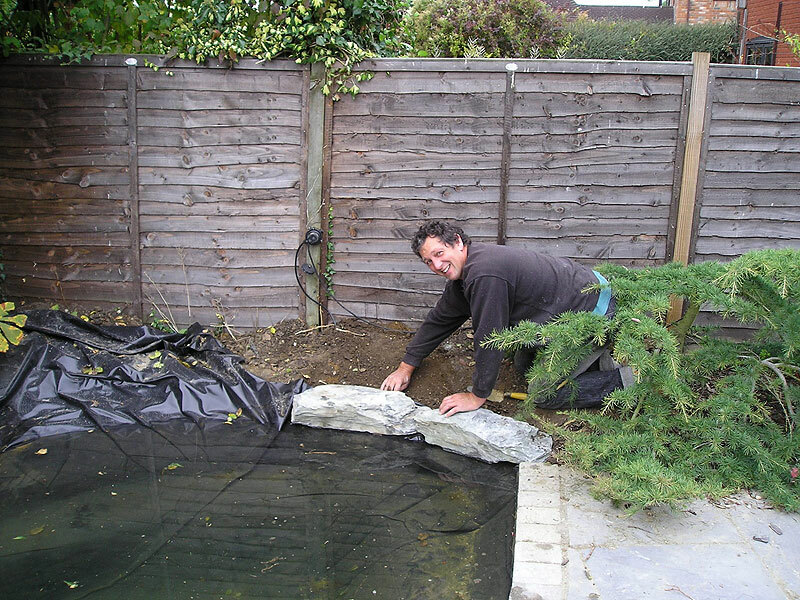 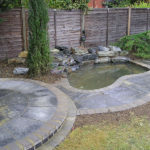 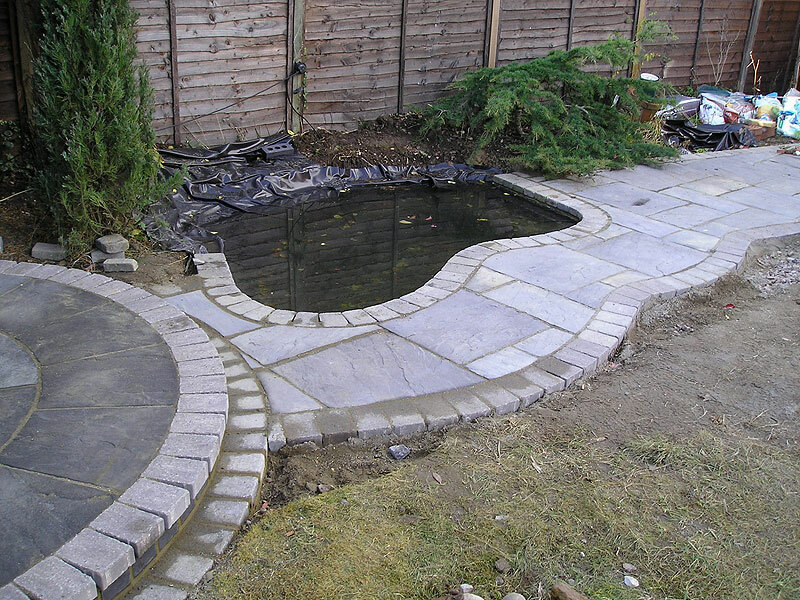 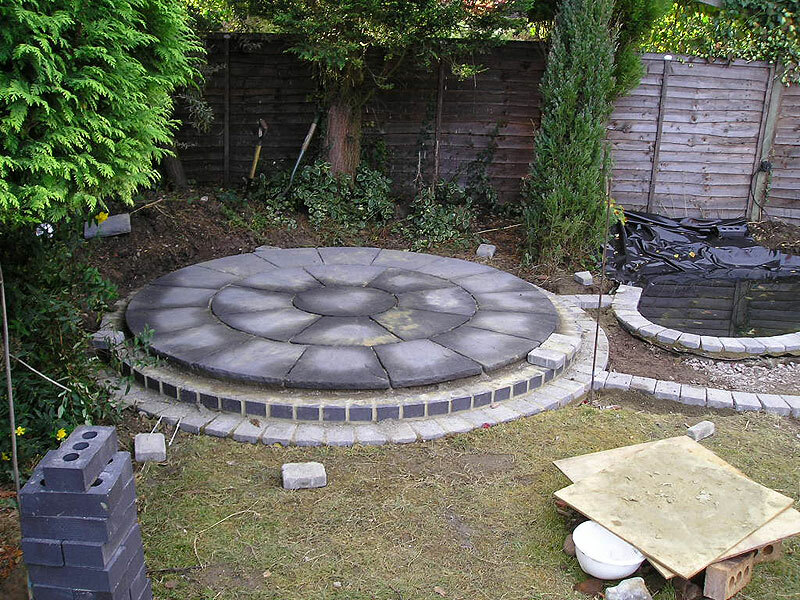 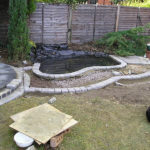 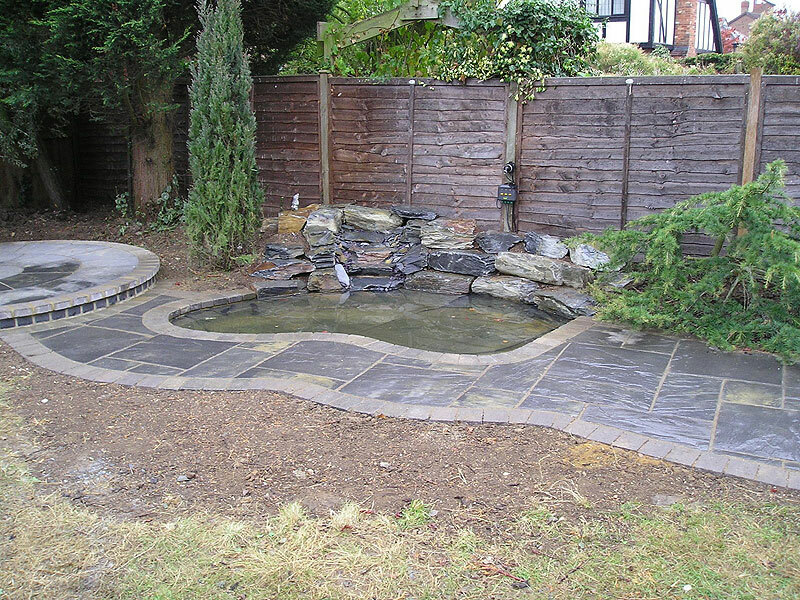 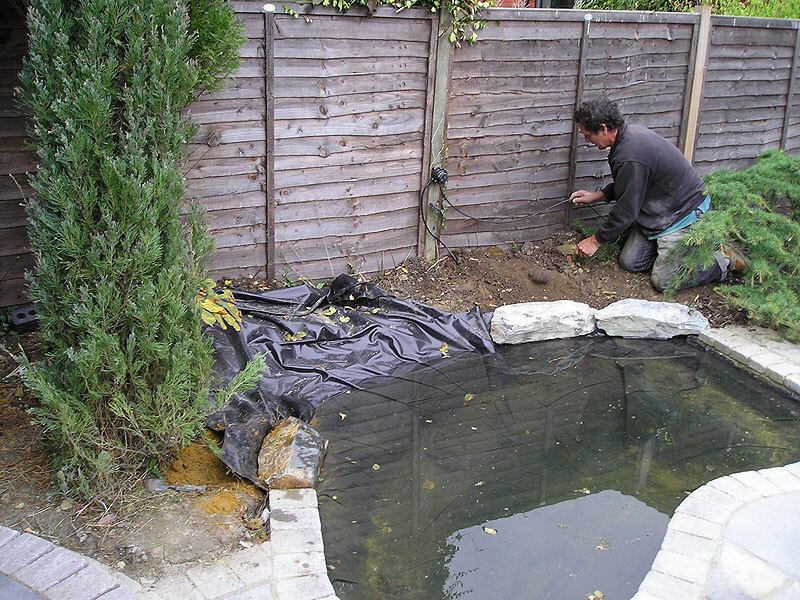 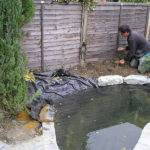 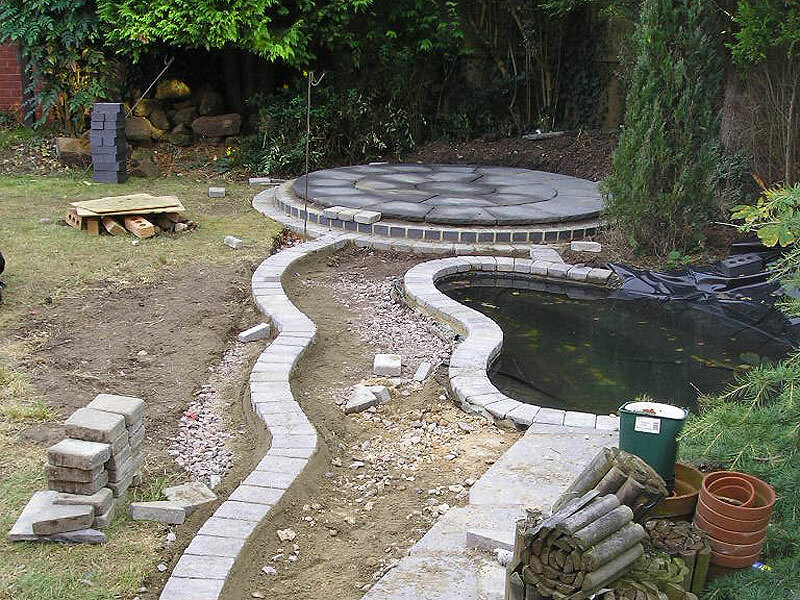 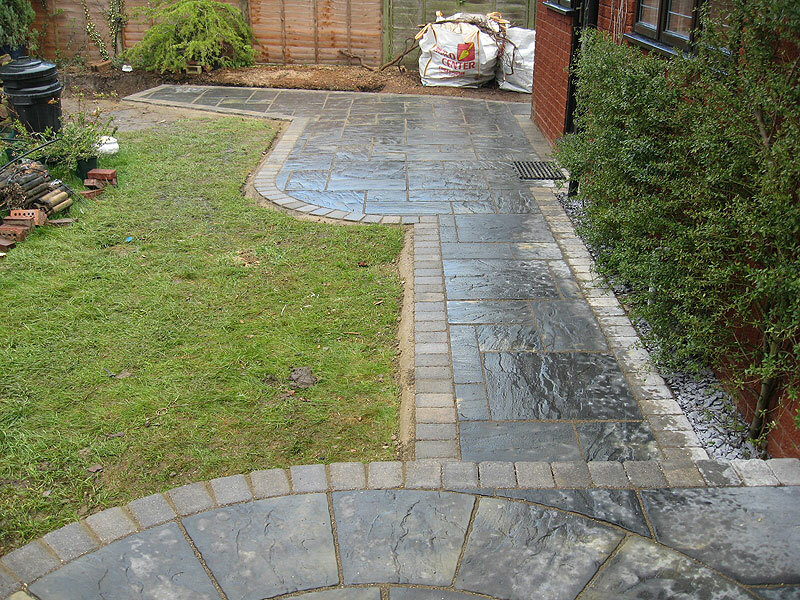 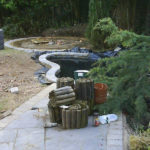 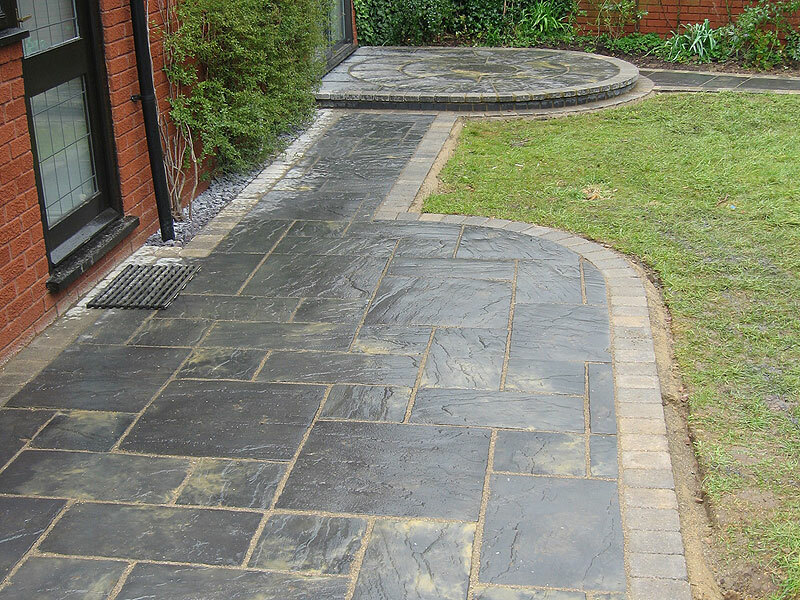 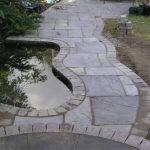 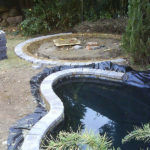 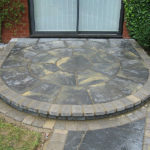 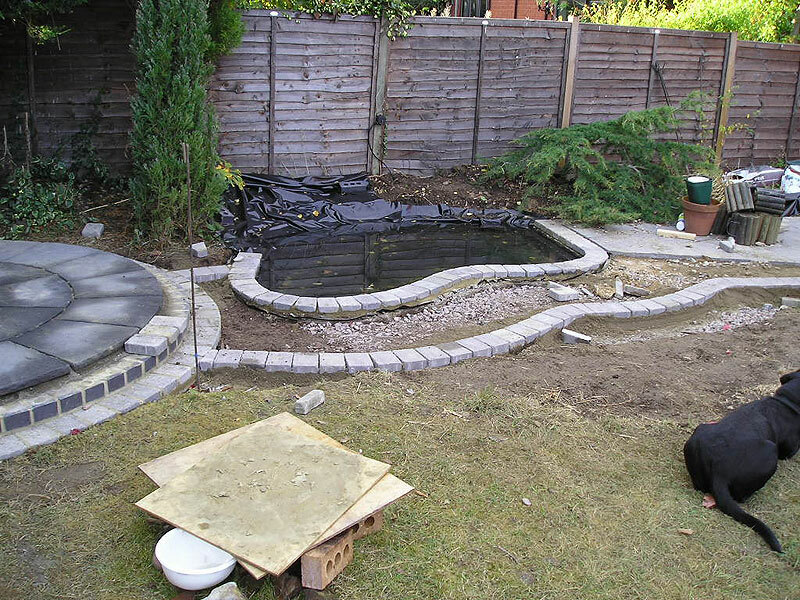 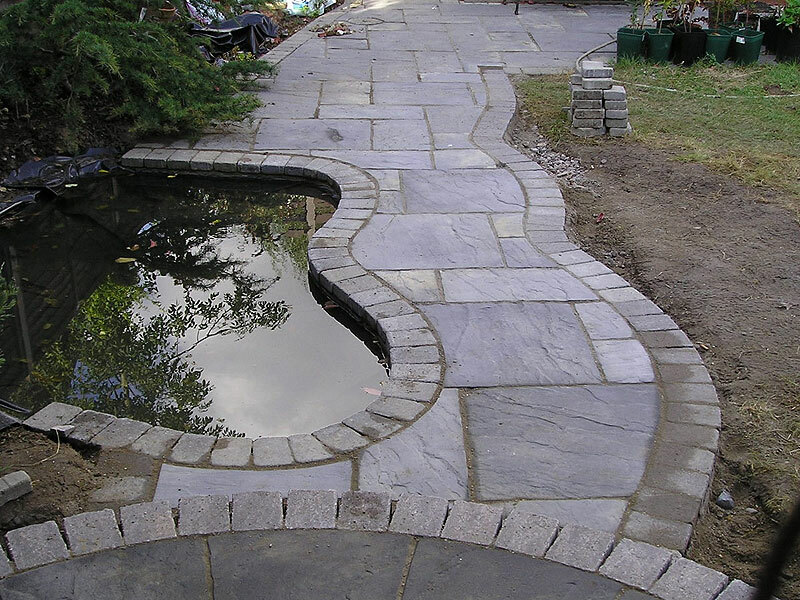 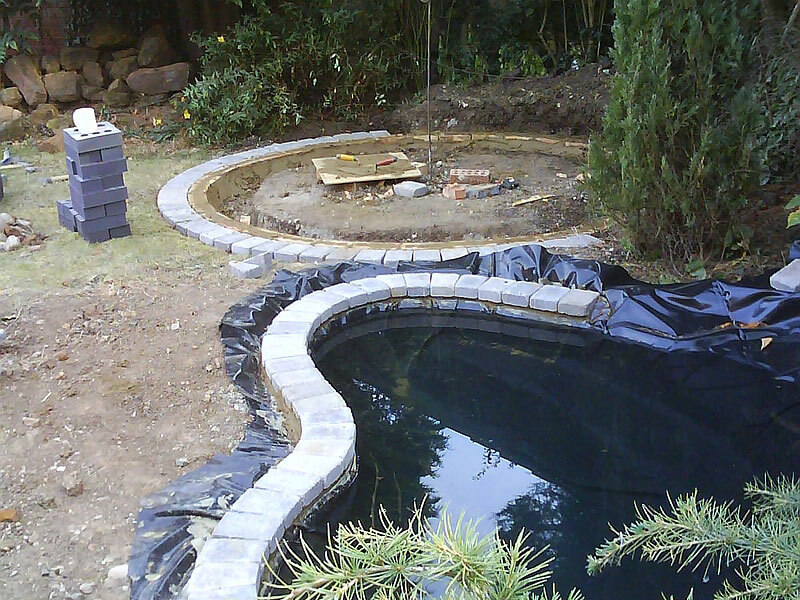 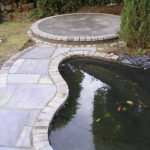 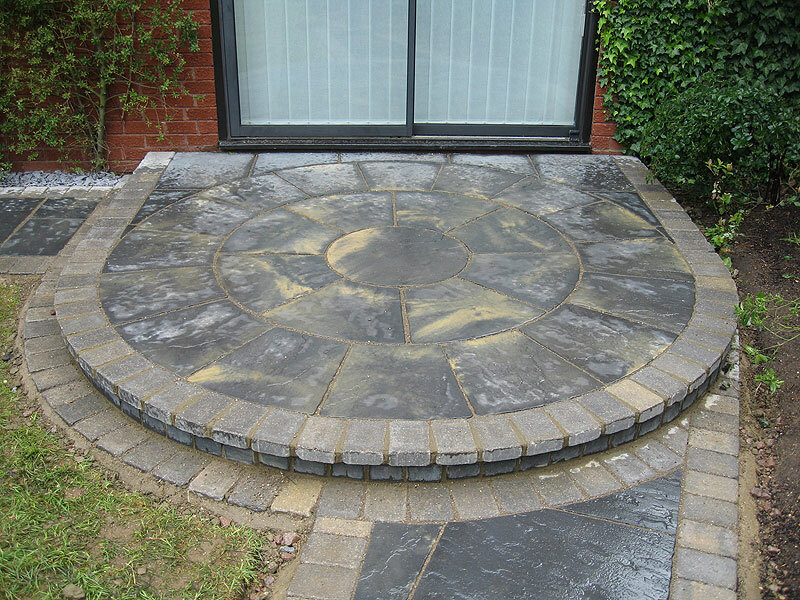 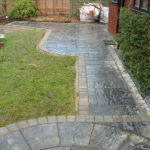 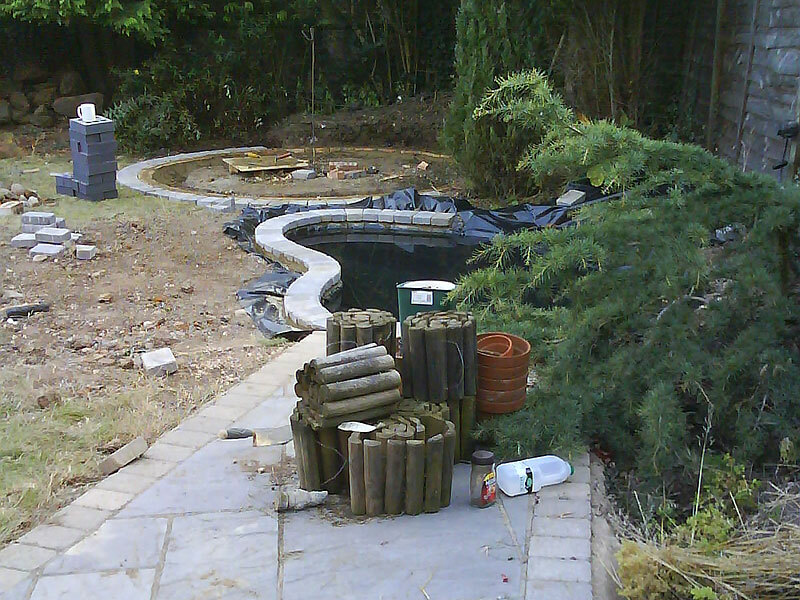 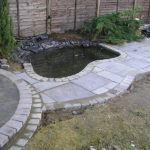 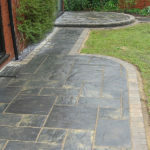 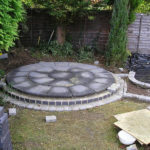 Having worked with the interior designer before on many successful projects, AJP Construction were highly recommended to the client, and requested to provide expertise and labour to hard landscape this intricate paving, pond and patio.